BRAZIL has taken one step closer to legalised sports betting after the nation’s legislative body approved a new lottery bill. 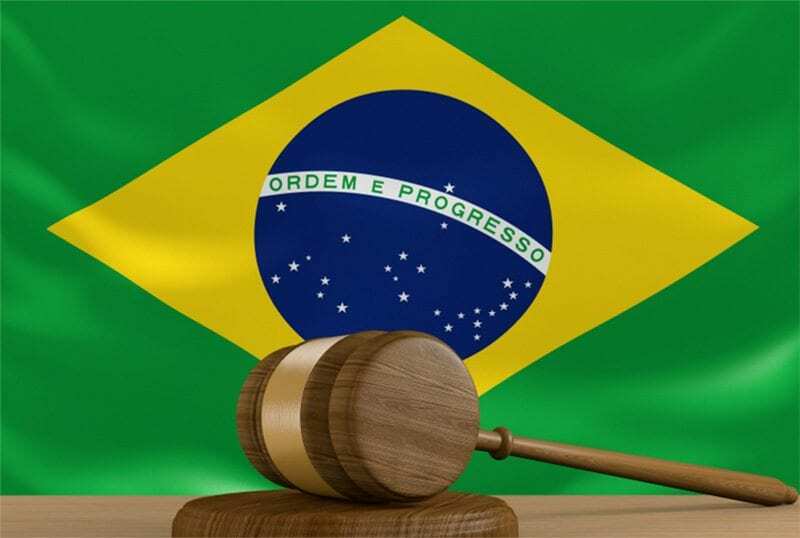 Brazil’s Chamber of Deputies gave the green light to the amendment called Provisional Measure 846/2018, which, in addition to confirming the revenue distribution of the national lottery, will authorise online sports betting. While the development will please both punters and bookmakers looking to establish roots in the country, the proposed taxes for online and land-based sports betting operators is quite steep. Within the fine print of Measure 846 is a requirement for land-based bookmakers to pay out a minimum of 80 percent of betting turnover to customers while the gross revenue cannot be in excess of 14 per cent. The remaining six per cent would then go to Government-funded social programs. For online bookmakers the percentages are even tighter, with 89 per cent of turnover going towards players and revenue capped at 8 per cent. Are there safe online betting options for Brazilians? Find out more here. The Brazil Ministry of Finance now has two years to draft the regulations required and grant licenses to bookmakers — who will no doubt lobby hard to set down roots in what could be a fertile marketplace. There is still one more hurdle for sports betting to jump before it can become law and that is Brazil’s senate, where it will need approval by November 28 — industry insiders say that should be granted, given the Government’s public approval of the new lottery amendments. Can Brazil finally join much of the developed world and create a legal, safe path for its citizens to wager on sports? We will watch this space as more news develops.